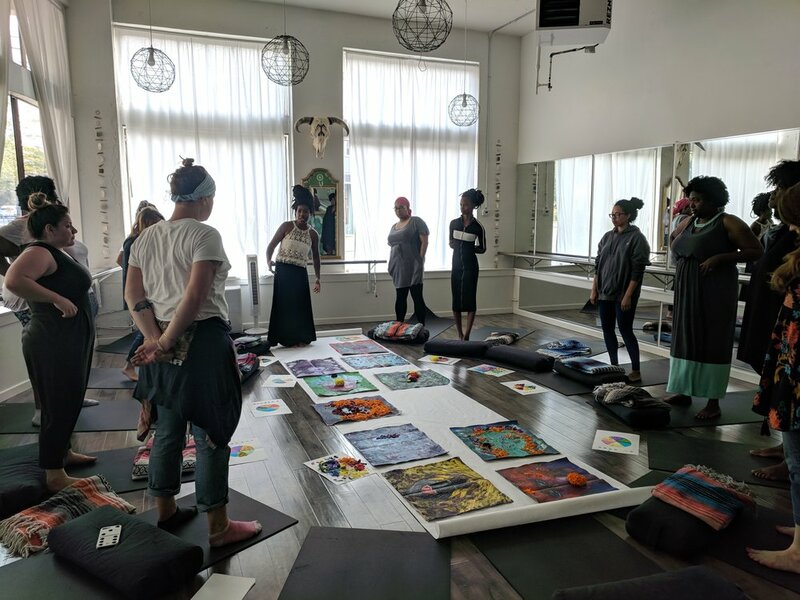 Liberation Holistic Arts (LHA) is a series of creative art workshops that fuses art, wellness, and spirituality. Each edition is influenced by the seasons where unique activities will take place. It is a safe space for creative beings where “vulnerability is expected and honored” - defined by LHA Summer 2018 participant, Bernadette. Ya girl is getting her life!! Head over to the brand new LHA website to see more pics, learn about the next workshop, and more! Wanna join the next one? Sign up for the newsletter to be the 1st to know when registration opens for the Spring Edition!